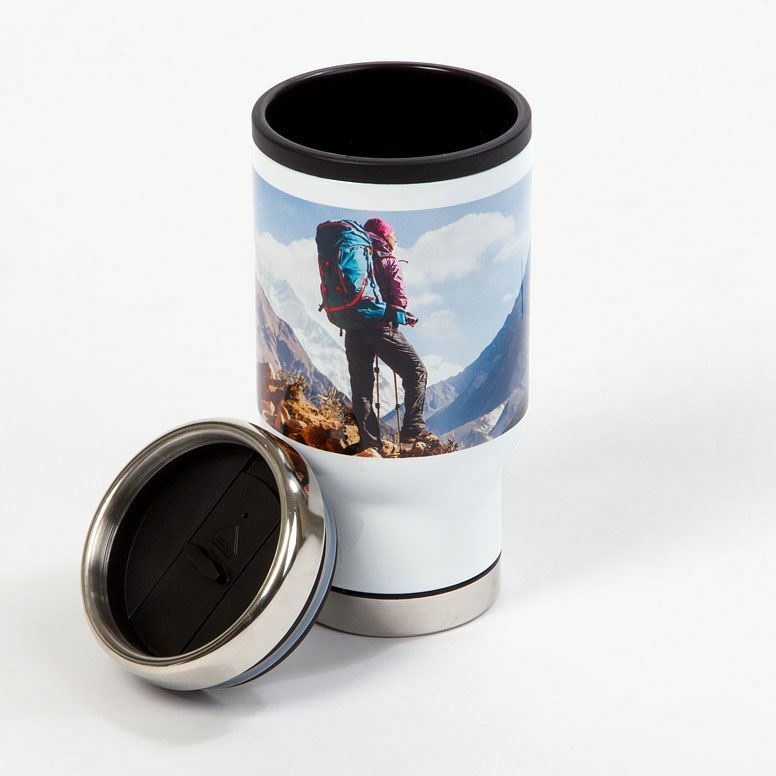 Tumblers made especially for you and your on-the-go lifestyle. 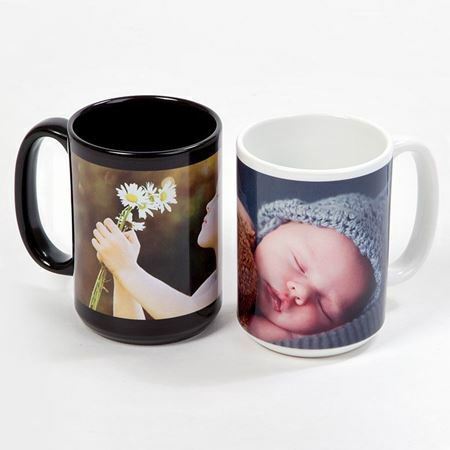 Bring your photos and moments to life with our collection of household gift items. Make it more than just a gift, make it an experience. Life tastes better with your own custom mug. 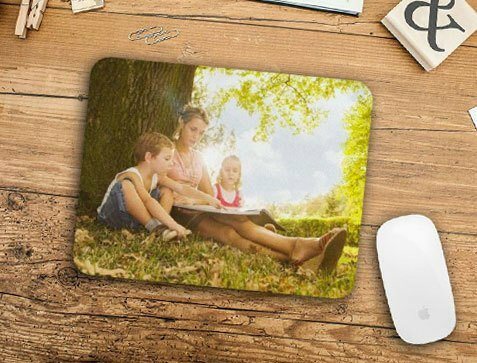 Take your memories with you wherever you go. 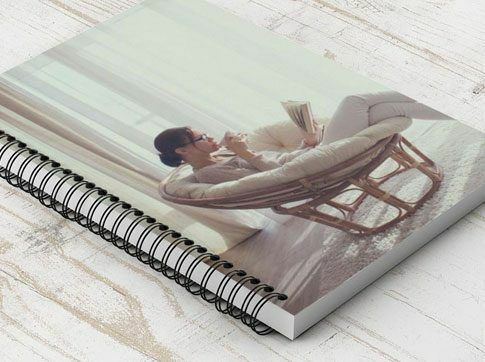 Get your favorite picture onto the cover of your journal. 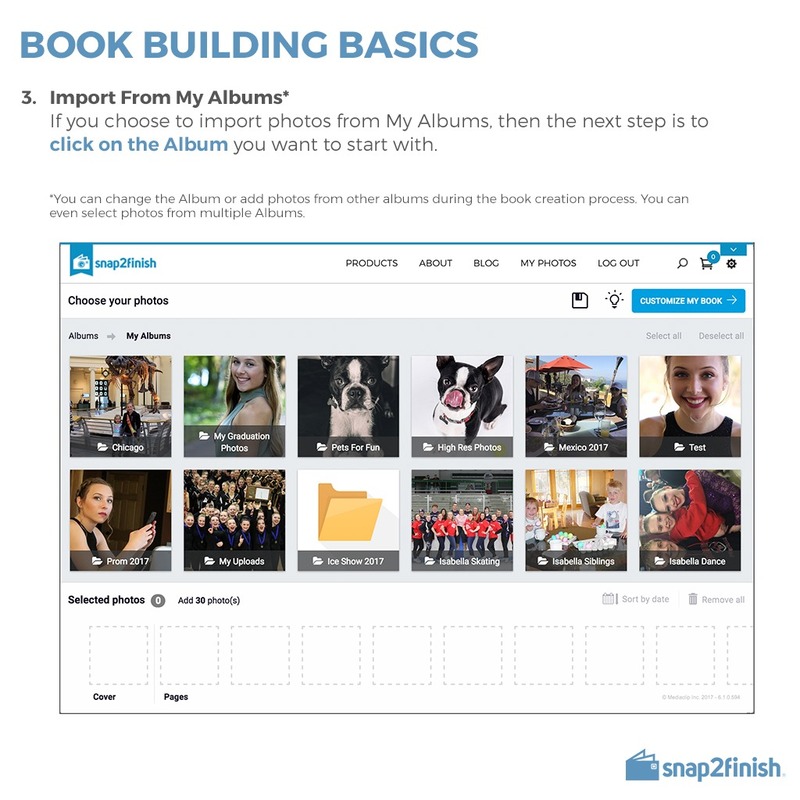 Display your favorite photos throughout the year. 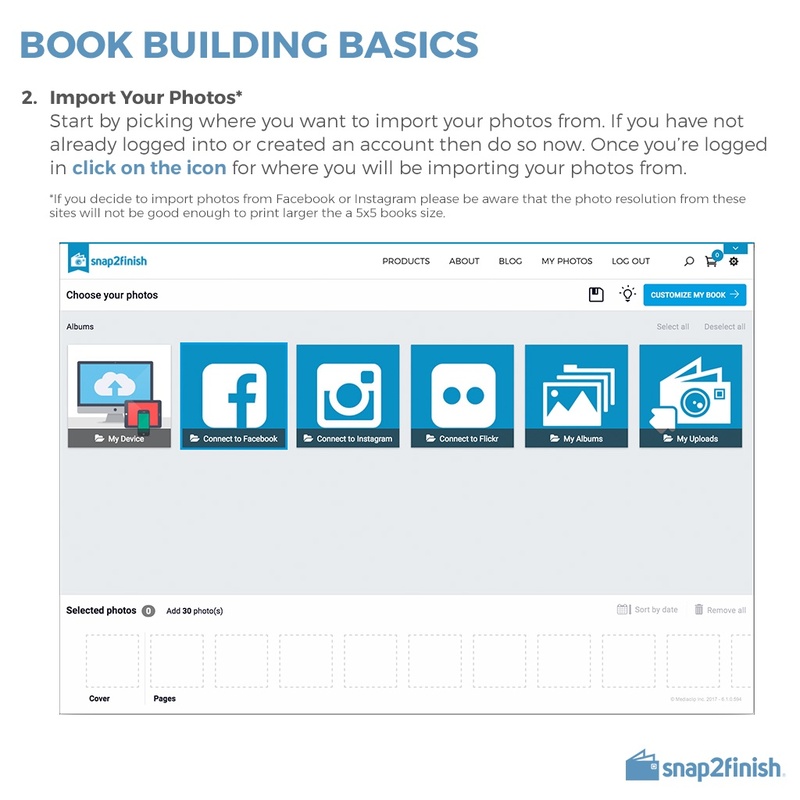 Enjoy piecing together a one-of-a-kind photo puzzle! 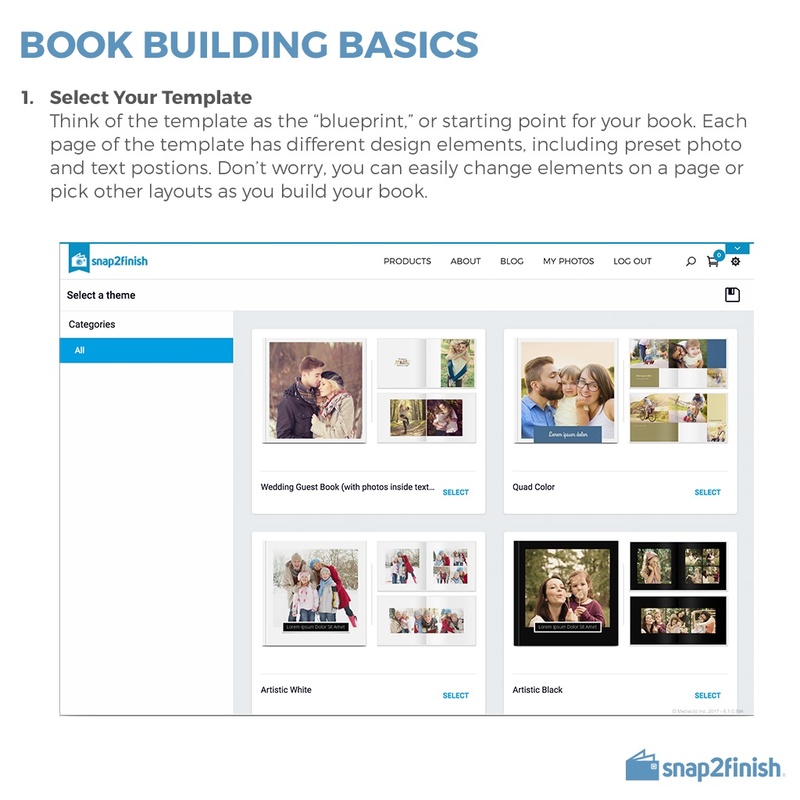 Produced on Fujicolor Crystal Archive paper providing a high-quality image with vibrant colors. 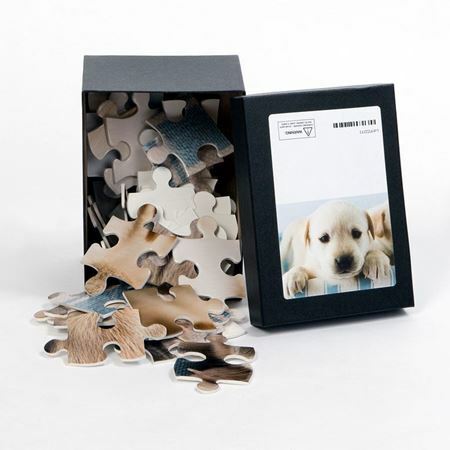 Arrives unassembled in a gift box with your image printed on top. 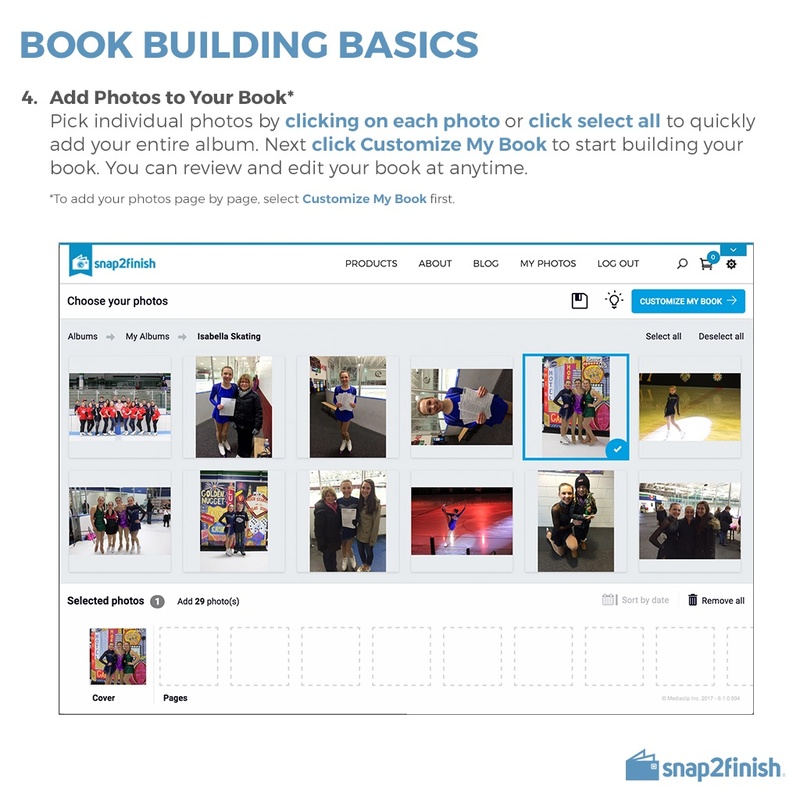 Enjoy piecing together a one-of-a-kind photo puzzle! 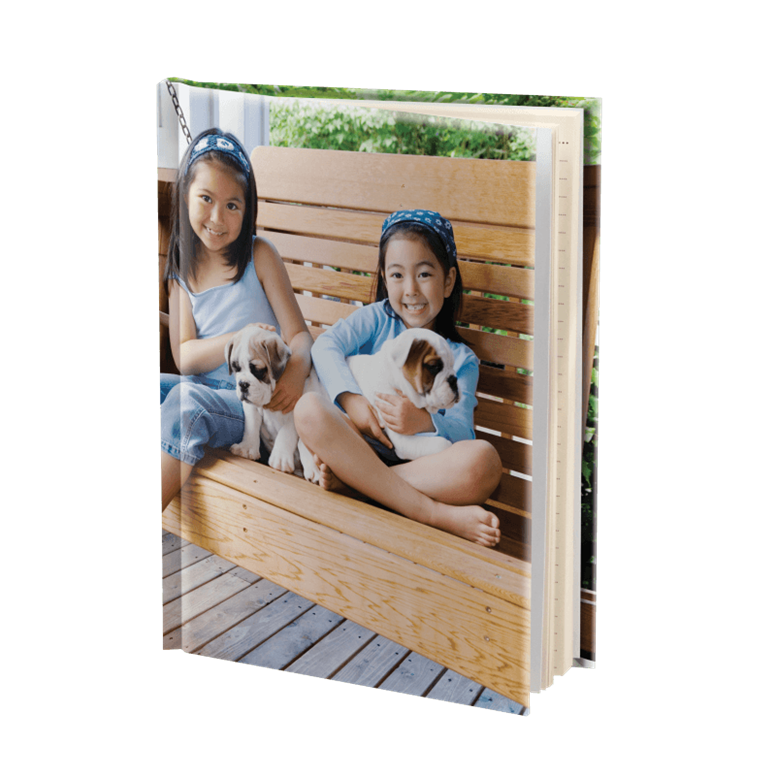 Produced on Fujicolor Crystal Archive paper providing a high-quality image with vibrant colors. 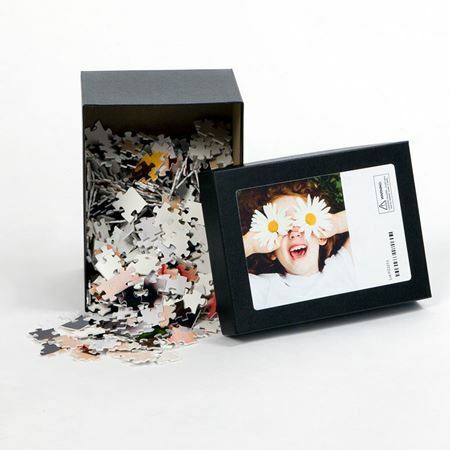 Arrives unassembled in a gift box with your image printed on top. Pieces are larger and easier to assemble. 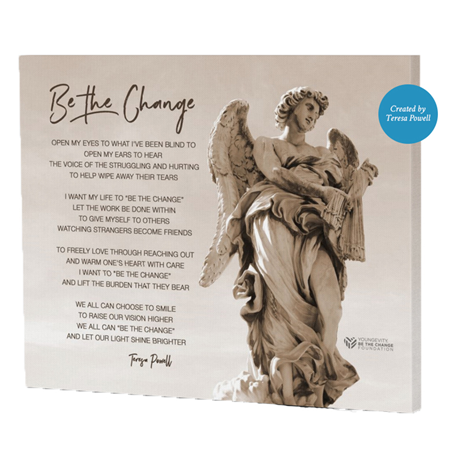 Teresa Powell, Youngevity Distributor, captured the essence of Be The Change with this poem and gifted it to the foundation. 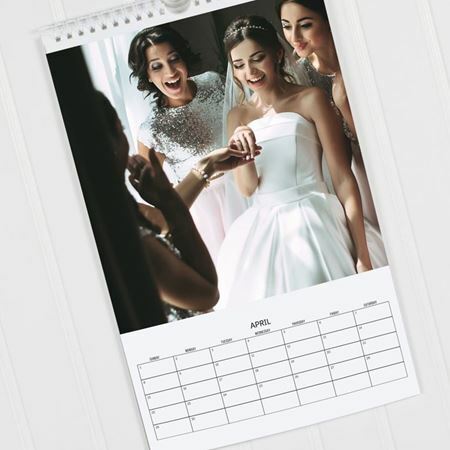 Share the best moments of your life with everybody on your list. These simple items make for great gift ideas. All you have to do is pick and click.